Hideout Festival takes place on the island of Pag, Croatia, and brings together some of the world's top DJs for four full-on days of sun, sea and sounds. 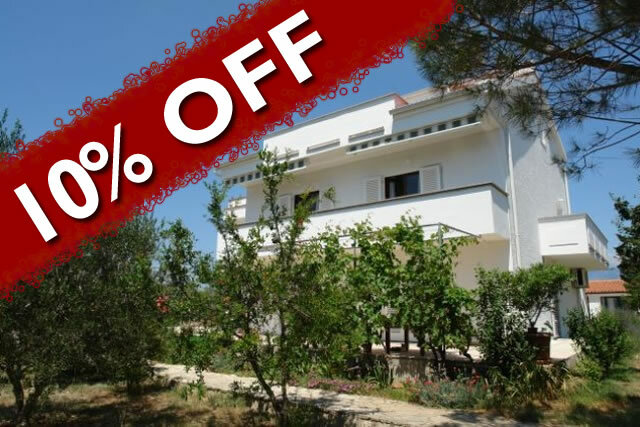 Click here to check out our directory of accommodation near to the festival site, and scheduled airport transfers. Croatia's friendliest, funkiest festival returns to Lake Jarun for 2018 for it's 13th birthday - it's gonna be a hell of a party. INmusic has it all - great location, amazing people and fantastic line ups. Tickets are on sale now for just £49 (+booking fee) - so click here to snap yours up. Get your travel to and from Benicassim sorted with our airport transfer service. We have buses running from Barcelona, Alicante, Madrid and Valencia airports. All going direct to Benicassim, and from as little as £22 per person one way. 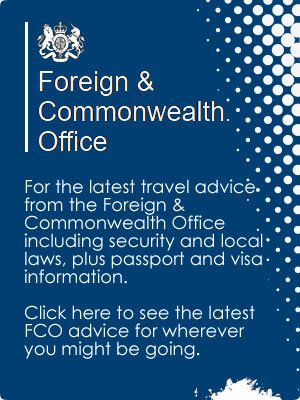 Click here for times, prices and bookings. 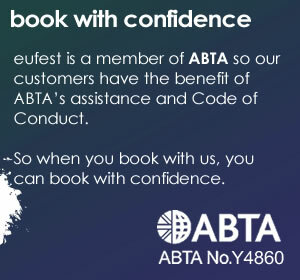 eufest is a member of ABTA, so many of your travel arrangements are protected. And where they aren't, we can offer suitable insurance to cover you. 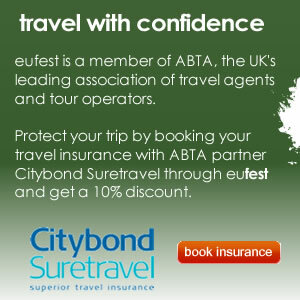 Click here to book yours now. Find transport, accommodation and tickets for European festivals. Hideout Festival in Croatia combines the stamina of a beach holiday with the intense euphoria of the most turbo charged electronic festival. Sun, sea and sounds on the east coast of Spain. One of Europe's most enduringly popular festivals. Eclectic dance and rock festival, held in an old mining pit in Germany. Europe's leading festival dedicated to bass music and soundsystem culture. Fresh Island Festival takes place in the same spot as Croatia's famous Hideout Festival. Great location for Hideout Festival!